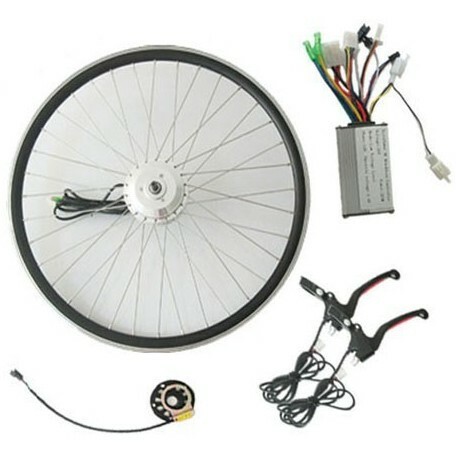 Bafang 36V250Watts Front Driving Hall Sensor Waterproof Connector QSWXK5 Motor with LED Meter E-Bike Kit. 2. A twist grid throttle or a Half Twist Throttle or a Thumb Level Throttle.you can leave a message about your choice , or we will send one of them randomly . 3. A Bafang 250W Front Driving QSWXK5 hub motor. 4. A pair of Brake Grip. 6. A 250W high speed controller controller.